The Canadian Science Fiction and Fantasy Association is taking nominations for the 2019 Aurora Awards. Any Canadian can nominate works. Works with the most nominations go on the final round ofvoting. I have works eligible in four categories. Learn more about these works and how you can nominate them. Nominations close May 18. Matt Moore is an Aurora Award-winning author, poet and columnist of horror and dark science fiction. 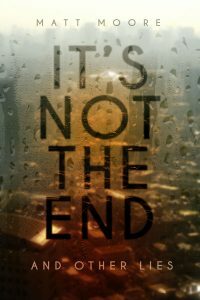 His short story collection, It's Not The End And Other Lies, is available from ChiZine Publications. 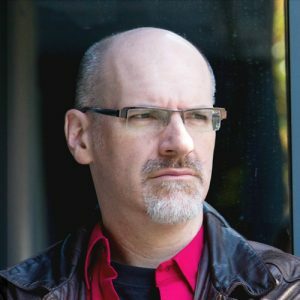 He is also the Co-Chair of the Ottawa Chiaroscuro Reading Series (ChiSeries), an award-nominated, quarterly reading series, and a Contributing Editor with AE: The Canadian Science Fiction Review. Tales of the bizarre, the terrifying, the all-too-near future. 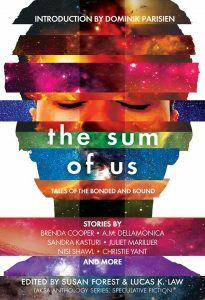 The debut short story collection from ChiZine Publications. Now available! Includes "Good-Bye Is That Time Between Now and Forever", long listed for the Sunburst Award. Find more on the Laksa Media website. Contains the Aurora Award winning poem "Heaven Is The Hell Of No Choices". Download Polar Borealis #4 for free.